Iowa’s new rental rules offer some special protections for landlords. 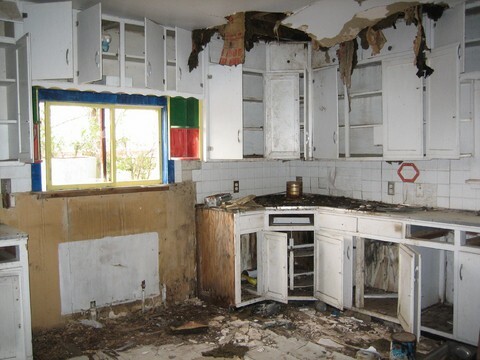 For instance, the new law provides that tenants who intentionally damage, deface, destroy or alter a rental unit can be charged with the crime of criminal mischief. Tenants who are aware of the seriousness of their actions may be less likely to damage the property. Additional provisions increase allowable late fees. Now, landlords who charge $700 or less per month can collect $12 per day or $60 per month. If the rent is greater than $700, allowable late fees are $20 per day or $100 per month. The law provides for a temporary waiver in cases such as late rent payments, so if the landlord accepts rent late, but provides a written notice that this is a temporary waiver, the acceptance does not serve as a waiver for the rest of the lease term. On the downside for landlords, retention of a security deposit that is deemed to be in bath faith will net more damages for tenants. If a landlord unlawfully excludes the tenant through interruption of electric, gas, water, or other essential service to the tenant, the tenant may recover possession or terminate the rental agreement and, in either case, recover the actual damages sustained by the tenant, punitive damages not to exceed twice the monthly rental payment, and reasonable attorney fees. The provisions go into effect on July 1.